Lenora Chu and her husband decided to enroll three-year-old Rainer in China's state-run public school system. 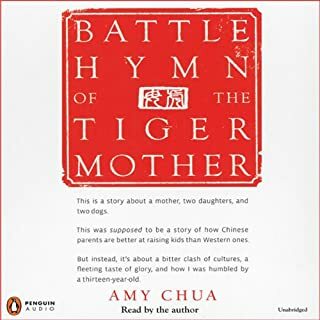 The results were positive - her son quickly settled down, became fluent in Mandarin, and enjoyed his friends - but she also began to notice troubling new behaviors. Wondering what was happening behind closed classroom doors, she embarked on an exploratory journey, interviewing Chinese parents, teachers, and education professors, and following students at all stages of their education. Why do some groups rise? Drawing on groundbreaking original research and startling statistics, The Triple Package uncovers the secret to their success. 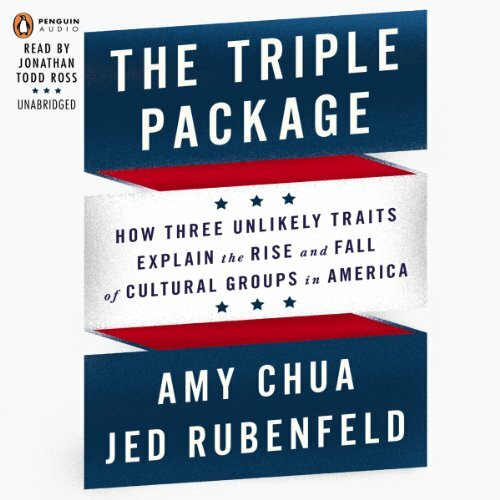 A superiority complex, insecurity, impulse control - these are the elements of the Triple Package, the rare and potent cultural constellation that drives disproportionate group success. The Triple Package is open to anyone. America itself was once a triple-package culture. It's been losing that edge for a long time now. Even as headlines proclaim the death of upward mobility in America, the truth is that the old-fashioned American Dream is very much alive - but some groups have a cultural edge, which enables them to take advantage of opportunity far more than others. Americans are taught that everyone is equal, that no group is superior to another. But remarkably, all of America’s most successful groups believe (even if they don’t say so aloud) that they’re exceptional, chosen, superior in some way. Americans are taught that self-esteem - feeling good about yourself - is the key to a successful life. But in all of America’s most successful groups, people tend to feel insecure, inadequate, that they have to prove themselves. America today spreads a message of immediate gratification, living for the moment. But all of America’s most successful groups cultivate heightened discipline and impulse control. This book is a must listen for anyone who wants insights into what makes some people and cultures successful. It is intended to be provacative and politically iccorrect which is why I appreciated and enjoyed it. 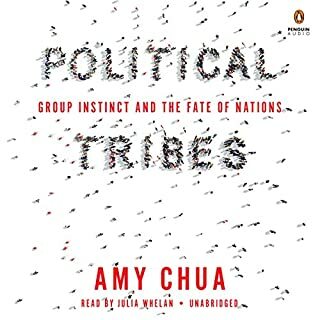 Amy Chua and Jeb Rubenfiled backup most every idea with hard statistics which support each conclusion they present and they do it in an entertaining manner. Some of the successful cultures presented werent suprising such as Jews and chinese-americans but i wasnt expecting to hear about the success of Cuban-Americans and Nigerians. My only criticism would be in the narration. I feel the subject matter could have landed better with a bit more sharper stronger voice. The narration is a little soft in my opinion. If this review helped you, please check YES below. Thanks! Mostly, I found this book worthwhile reading, and I'm glad I read (listened to) it. 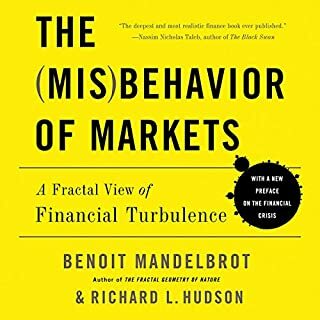 Well researched points made throughout, until the end, whereat the authors speculated and came to conclusions with no research foundation. So, in a jarring way, the last chapter didn't mesh well with the rest of the book. Would you consider the audio edition of The Triple Package to be better than the print version? What other book might you compare The Triple Package to and why? What does Jonathan Todd Ross bring to the story that you wouldn’t experience if you just read the book? Very clear narration that fit the tone of the book. If you could give The Triple Package a new subtitle, what would it be? On a more serious note: "The American Dream of upward mobility is alive and well." This book was sincerely thought provoking. If you are a millennial like myself I highly suggest listening to this book. 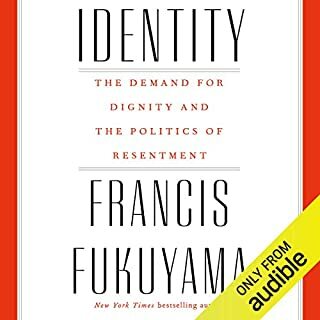 This book was refreshingly honest about cultural qualities in a way that was not pandering to stereo type yet openly addressed observable qualities of various cultural groups in America. This book offers incredible insight into what makes groups successful in America. Definitely buying a physical copy for reference. Great book - very informative!! 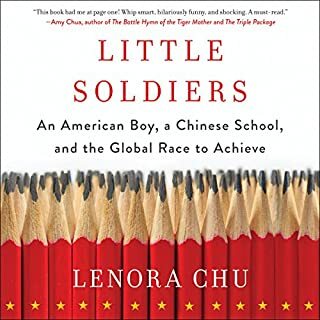 I appreciate the courage of Prof. Chua and Rubenfeld to write this book, uncovering the socioeconomic status of various minority groups in America and illustrating both how simple and how hard it is to succeed! one of the best books I've read this year (currently THE best). 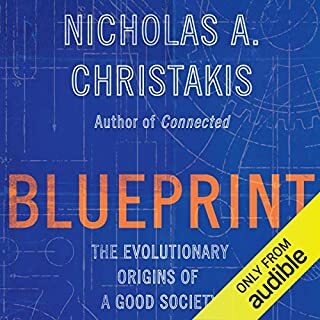 I thoroughly enjoyed the book and makes a great audiobook, and I'm sure there are kernels of truth to the thesis, but you can tell they really cherry picked their data. This articulates my Mormon and Armenian upbringing. Why did such a well researched book need to include the F word so many times? What were you thinking Harvard grad? The phrase "the triple package" is used far too frequently throughout each paragraph. The second edition should simply say "the package". Second generation of "Depression kids". I think this is a book we should all be required to read and ponder. It is enlightening and insightful. I am not a Ph.D. and so will not attempt to judge the merit of the research and conclusions but it is hard to argue with the facts as they are presented here.